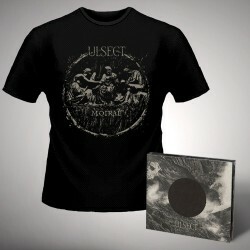 ULSECT emanate a captivating and menacing synthesis of dense dissonance and lucent atmosphere. Hailing from Tilburg, one of the Netherlands' most fertile breeding grounds for extreme music, the band features current and ex-members of forward-thinking entities DODECAHEDRON and TEXTURES. 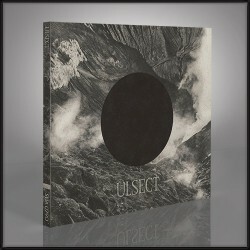 ULSECT's self-titled debut album embodies relentless post-death metal aesthetics fraught with shifting patterns and dark tonality.